Know your dog's risk factors! The sooner you identify these risk factors the sooner you can take action to reduce the risk. 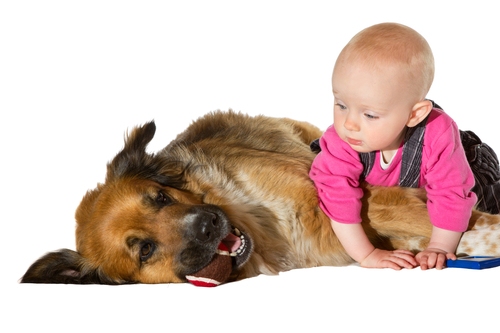 What’s the ONE THING you don’t know you don’t know that creates risk for your dog and your baby? Find out in this report. Almost there! Please complete this form and click the button. Then check your email box for a message containing the link to your Risk Report. (c) Animal Behavior Associates, Inc.